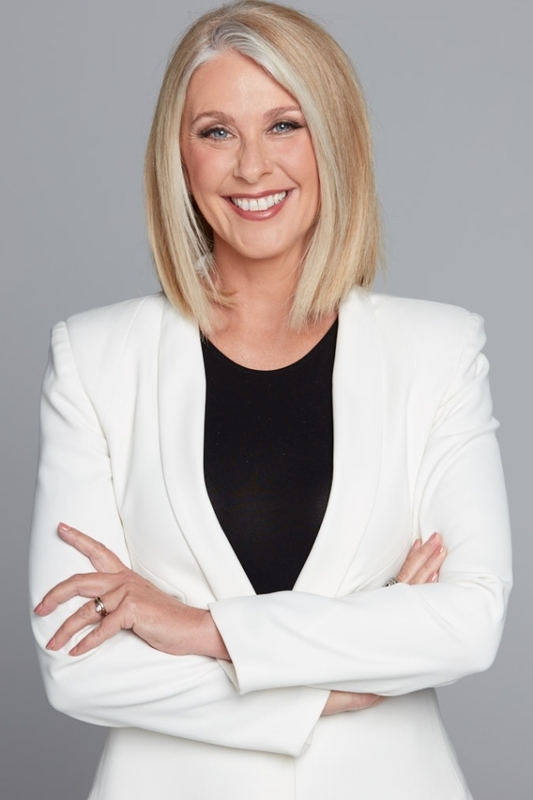 Tracey Spicer AM is one of the most trusted faces in the Australian media. Renowned for her sharp mind, calm manner and sassy humour. She is extremely adept at emceeing, keynote speaking, and facilitating fast-paced conversations. 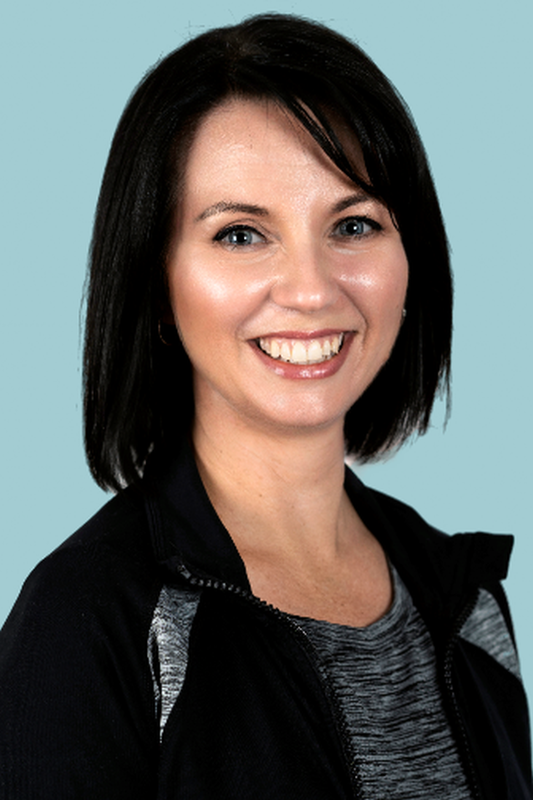 Tracey is a brilliant presenter on any topic through her ability to research and understand issues, then tune in to the character of the audience to moderate her approach depending on the client needs. 2018 Order of Australia recipient, for her work in media and as an ambassador for charitable and social welfare groups. 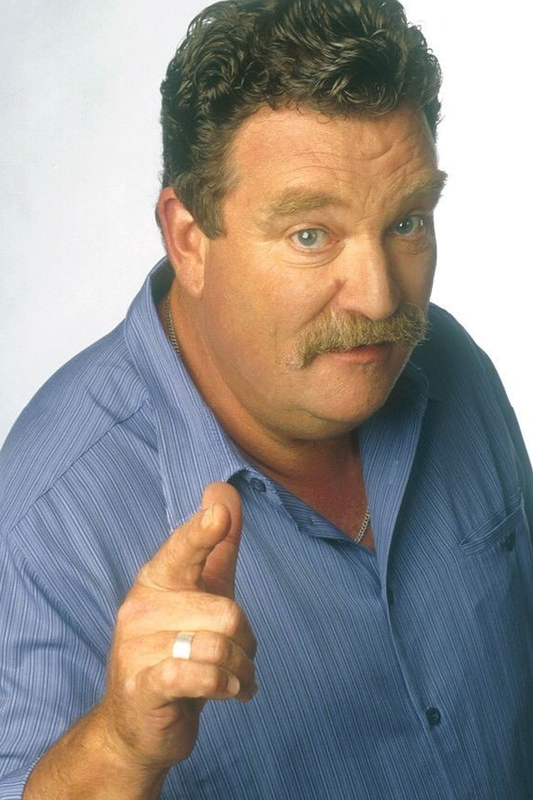 One of Australia's most recognisable journalists and media personalities. 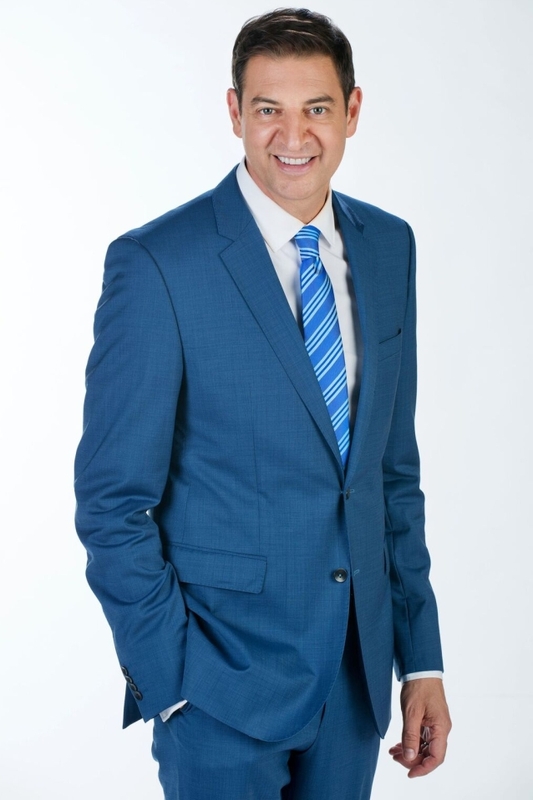 Worked as a national presenter for Network Ten's new bulletins for almost two decades in the 1990s and 2000s before anchoring programs on Sky News and hosting ABC TV's The Drum. 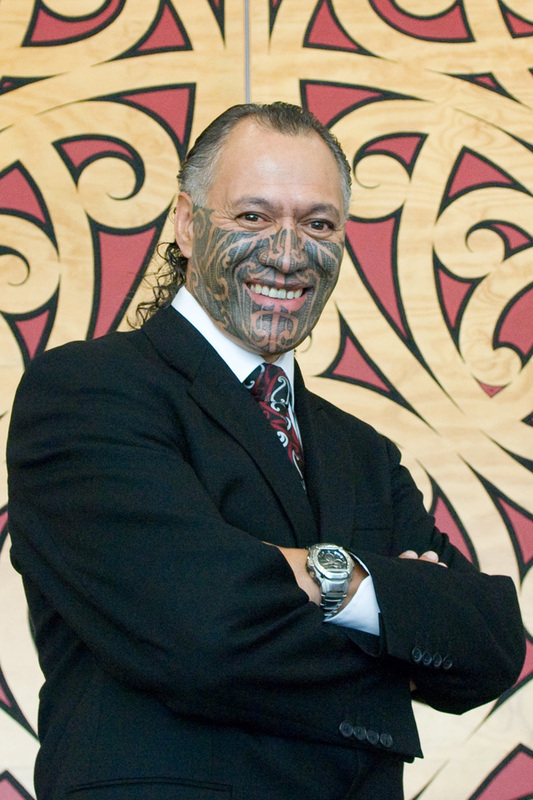 Holds a Bachelor of Business in Communications from the Queensland University of Technology. 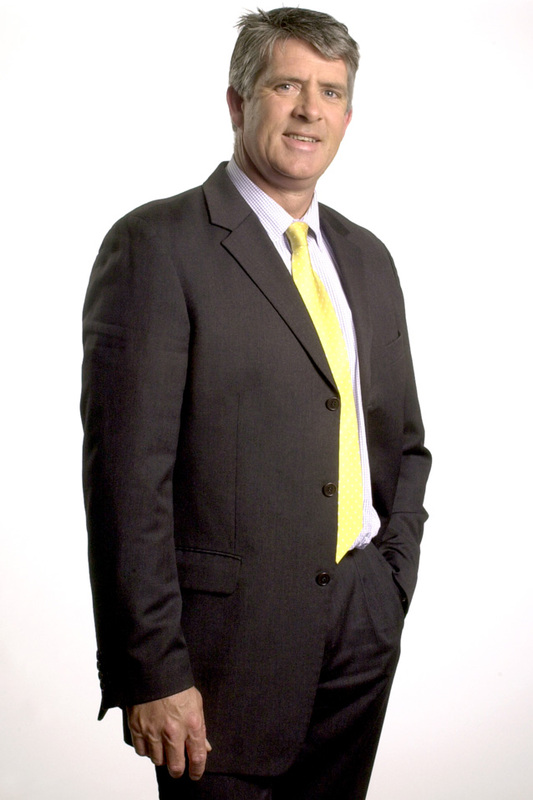 Regular columnist with Fairfax newspapers, magazines and online. 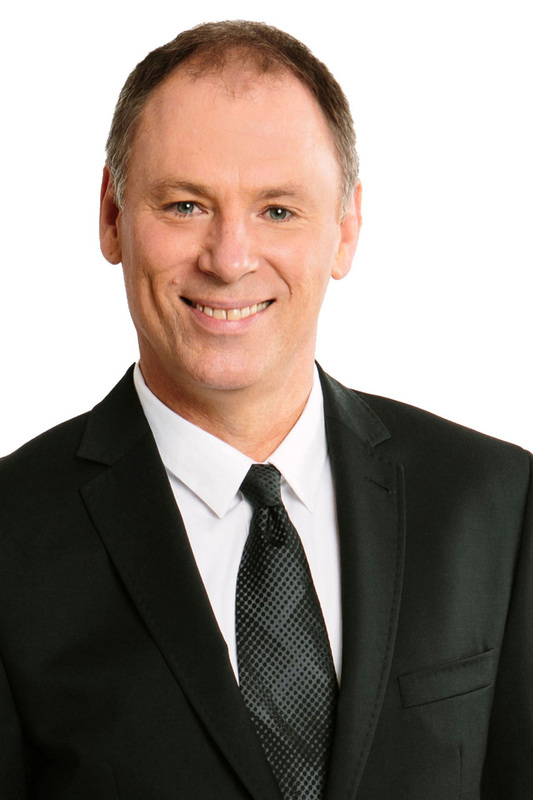 Ambassador for many charitable organisations including World Vision, ActionAid and Cancer Council NSW, and Patron of the Garvan Institute's Pancreatic Cancer Alliance. 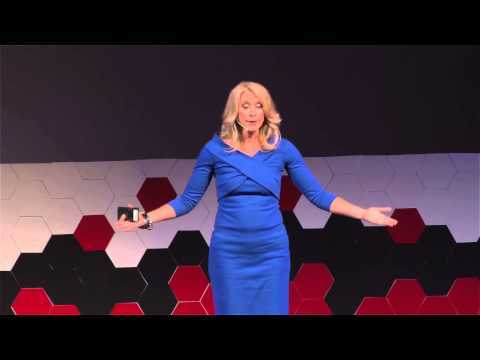 The Lady Stripped Bare - TEDx, seen by more than 4 million people. Memoir, The Good Girl Stripped Bare, became a best-seller within weeks of publication. 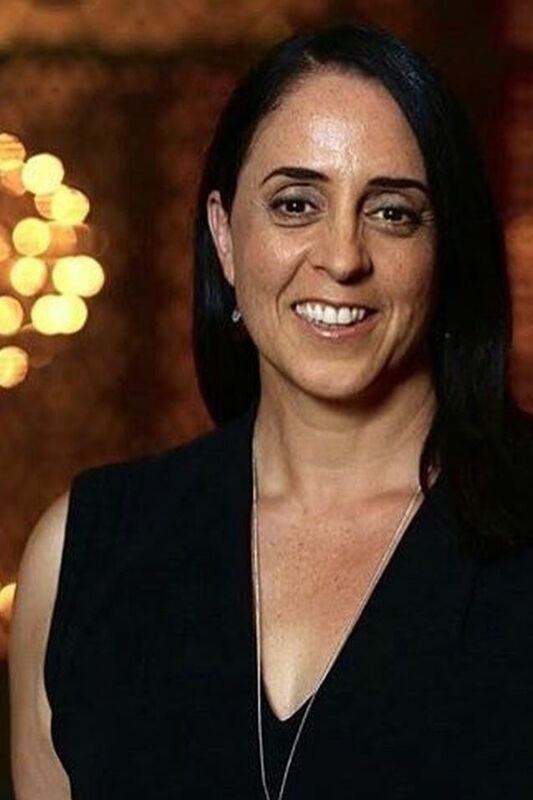 Spearheads the #MeToo movement in Australia, as the lead media investigator and founder of NOW Australia. 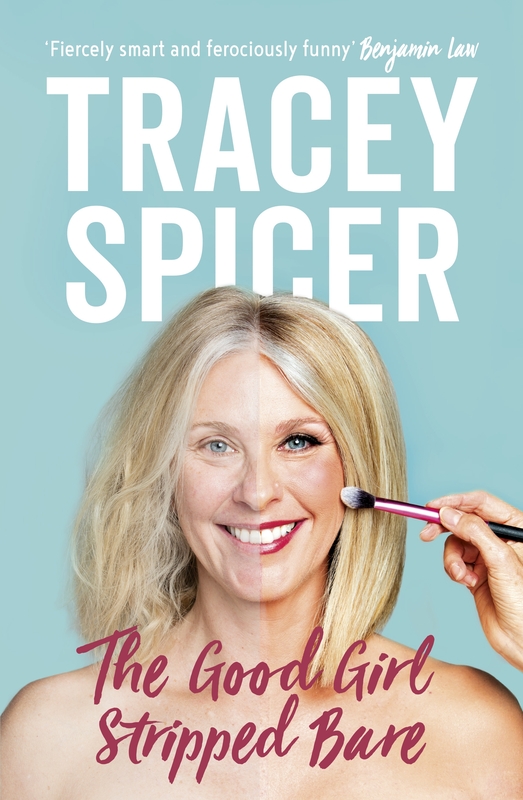 Tracey Spicer AM is an author, journalist and television presenter who has anchored programs for ABC TV, Network Ten, Channel 9 and Sky News over the past 30 years. Her essays have appeared in dozens of books, including Women of Letters, She’s Having a Laugh, and Bewitched & Bedevilled: Women Write the Gillard Years, while her TEDx Talk, The Lady Stripped Bare, has attracted more than 2.6 million views. The 50-year-old is also the co-founder and national convenor of Women in Media, a nationwide mentoring and networking group, backed by the Media, Entertainment and Arts Alliance. 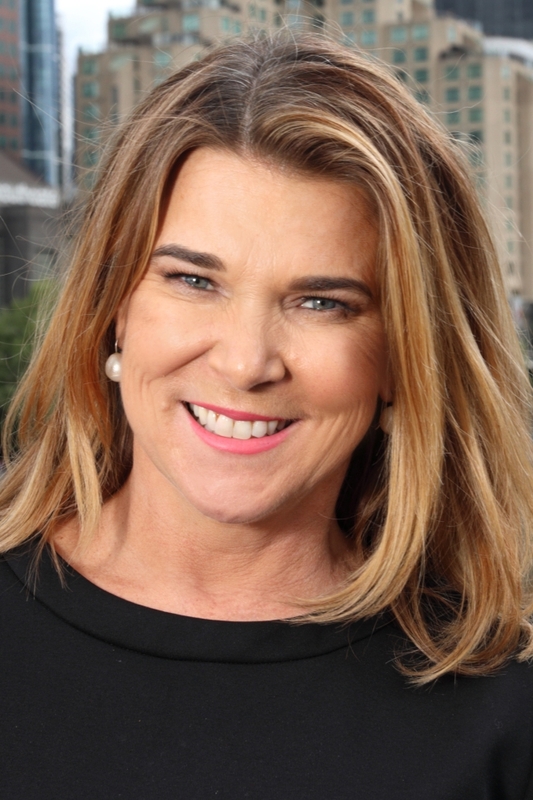 In 2018, Tracey was honoured with an Order of Australia for work in media and as an ambassador for charitable and social welfare groups. Her first book, The Good Girl Stripped Bare, was published by Harper Collins in April (officially a Best Seller). Tracey delivered an engaging and very relevant presentation to our conference participants. Furthermore, she was warm and friendly towards the participants and was extremely generous with her time to individual participants after her presentation. Tracey was an absolutely pleasure to work with. Ever the professional she was approachable, knowledgeable and passionate about the event and audience. I would love to work with her again in the future and would highly recommend her to others. Tracey was a consummate professional and a wonderful MC. She was friendly, timely and took anything we could throw at her last minute! She added another dimension to our event and I would love to have her as MC again in the future. Tracey was an absolute delight as MC at our fundraising event. She was a true professional and absolutely delightful – her work on the night was seamless! Tracey was professional, warm and engaging. She really wanted to be there and this was demonstrated by her genuine approach to the audience. Tracey was highly professional, engaged really well with the audience and was unflappable in dealing with last minute script changes and speakers threatening to run overtime. Tracey Spicer is an entertaining and inspirational speaker. She is truly authentic and we were honoured to have her at our ExtraOrdinary Women event for International Women's Day. She held the attention of everyone in the room. Our delegates were so impressed with her presentation that they are already signing up for next year! 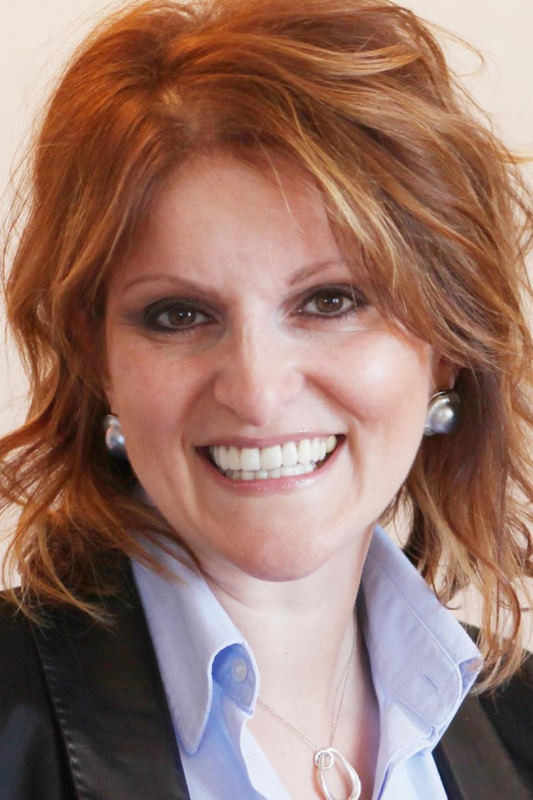 I can highly recommend Tracey as a speaker at any event. It was an absolute pleasure to work with her. She is an amazing woman who is really making a difference in the world. You were brilliant! Thank you so much for Race Day last Saturday which for us was a great success. You played a large part in the success of the day with your 3 p's namely professionalism, poise and positiveness. I've established on Saturday you have a big fan club in GP land. Also, as an MC in no time you established a genuine empathy for our cause which is very important for us. Firstly I trust you enjoyed the day and secondly we would love to have you do our gig again next year considering you established a beaut rapport with our supporters. Tracey was the consummate professional and we could not have asked for a better MC to host our inaugural two-day real estate conference, REIQ Summit. She arrived prepared, well-researched and ready to work. In between speaking, Tracey worked tirelessly across social media, liking, sharing, tweeting and retweeting posts from our social media operators and from our conference delegates. She was warm, engaging and an absolute delight to work with. I cannot recommend her highly enough. She contributed directly and tangibly to the overwhelming success of our event.